I recently conferred upon my good friend Rockie the title of ‘balabusta,’ although as far as we both know she has no Jewish ancestry from which her balabusta gene was derived. While she has passed that on to her daughter, she’s told me her own mother was not skilled in the art of preparing pleasing foods, nor is her sister. But Rockie, besides being an accomplished home chef of many cuisines, has mastered the art of making schmaltz, chicken soup with matzo balls, smoked salmon spread, and potato latkes. She’s also promised to try my recipe for blintzes. 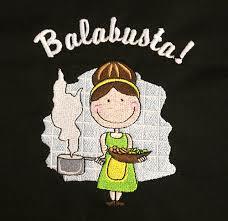 There’s more to being a balabusta than simply being a skilled cook, though. 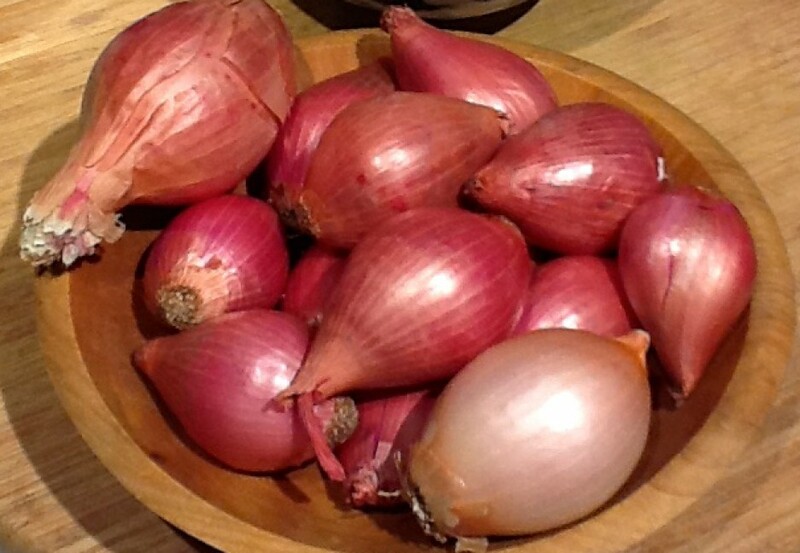 As Jamie Geller cited on her blog “My Jewish Learning”, a balabusta is the perfect homemaker. She cooks, she cleans, she bakes, she owns the best spice rack. And she does it all with grace, donating her spare time to local charities. She has natural cooking instincts that sense exactly what’s needed to make a dish sing. I’m lucky to have inherited the gene from both maternal and paternal lines of ancestry – remembering the abilities of both grandmothers and one great-grandmother, without the literacy to read labels or follow recipes – who could prepare sumptuous foods for everyday as well as for massive family feasts. It was a natural instinct among most immigrants of their generation, brought with them from the Old Country. And now my son has acquired the gene from me, making him a bona fide balabos. But, thank you, my friend for bestowing this honor on me! And who knows- back through the veil of time in Russia, maybe our families’ paths crossed- stranger things have happened….even tho my paternal grandparents were Orthodox, who knows what the lineage was even further back. My late husband’s best friend is Jewish, of Russian heritage. He always used to kid me that my ancestors probably persecuted HIS ancestors in the pogroms..Which of course was total nonsense, since family lore has our people being peasants working the fields just trying to stay alive. Would be fun to find the Way-Back-Machine and try to find out that history. No one alive anymore to even ask. I know, it’s sad that we can’t go back and see beyond a couple of generations.